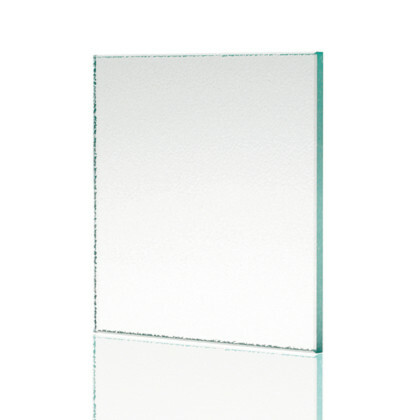 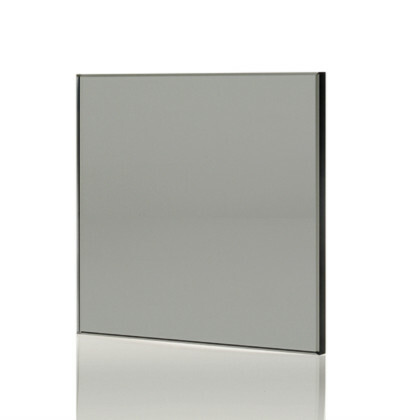 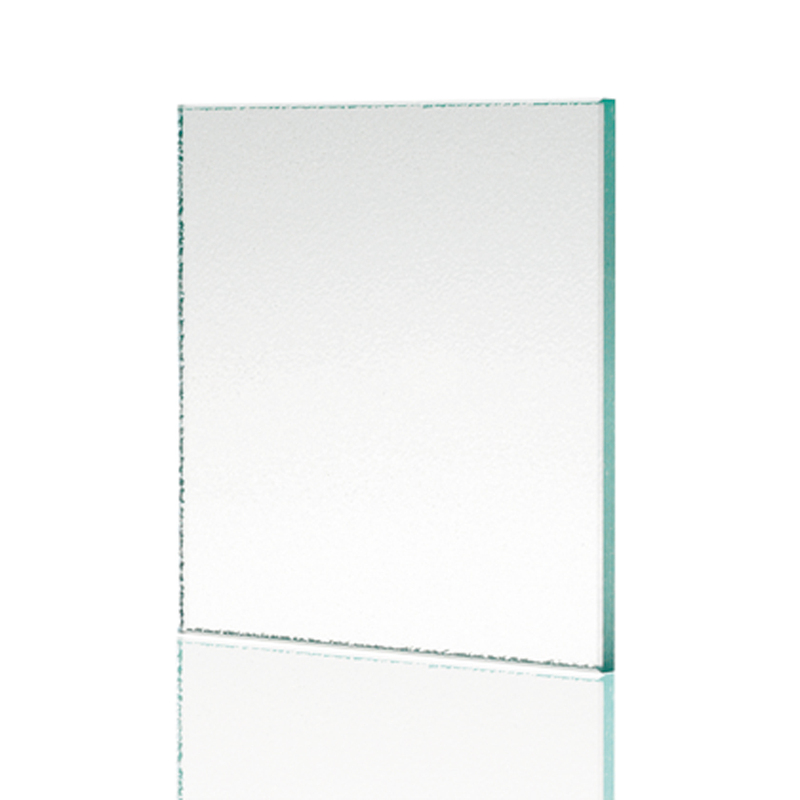 SSI True Frameless can supply a variety of colour options for your frameless glass shower enclosure. 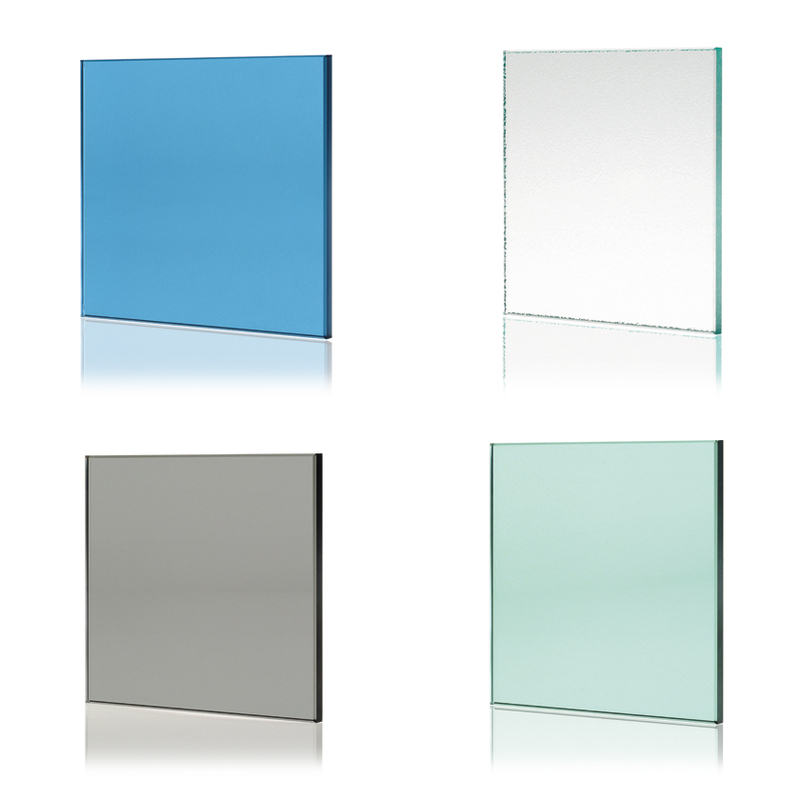 8mm glass is available in: Clear (greenish tint, top right glass sample in image), Low Iron (Ultra Clear), Satin (Acid Etched) or coloured – Bronze, Blue, Green or Grey. 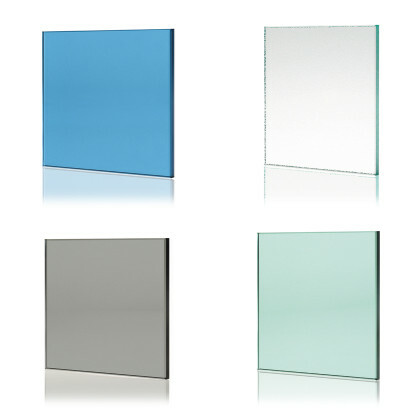 10mm glass is available in: Clear (greenish tint, top right glass sample in image), Low Iron (Ultra Clear), Satin (Acid Etched) or coloured – Bronze, Blue, Green or Grey. 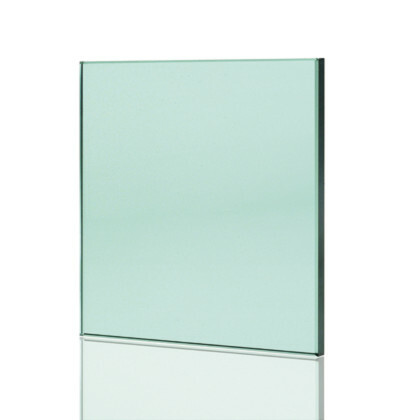 All options above can have sandblasted sections or have acid-etched patterns applied. All glass is available with ‘Glass Protection’ which is an easy-clean, anti-limescale coated finish.